With the support of our dexterous professionals, we are able to offer Basmati Rice Sorting Machine. These machines are highly demanded by our clients for their maintenance free operation and durability. 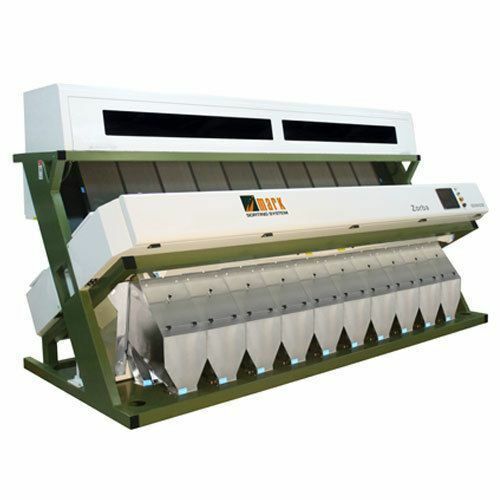 The offered machines are manufactured by our skilled professionals by making use of high-grade raw-materials, obtained from the trustworthy vendors of the market. The Basmati Rice Sorting Machine is manufactured in our well-equipped infrastructure facility, keeping in mind the demands of our customers and the latest market trends.